In the next half century, the older adult population in the United States is projected to more than double in size—from 31 million to 80 million. The Healthy Aging Online Series will offer several free, self-paced, self-study online modules targeted to increase health professionals’ responsiveness and improve health care of healthy aging adults. The information provided may also be of interest and helpful to the general public. The Communicating with Older Adults learning module will enable the learner to increase awareness of common stereotypes and provide an overview of best practice competencies associated with communication with older adults. Content includes: aging in the US, stereotyping older adults, common mistakes in communication, factors affecting communication, and communication competencies. Module includes: self-assessment, voice-enhanced PowerPoint presentation, video, case studies, interactive learning activity, references, call to action, post-test, and evaluation. Time required: approximately 45 minutes; can be completed at one time or in 15-20 minute segments taken at your own pace. Identify a minimum of two common mistakes used when communicating with older adults. Evaluate your own communication techniques with older adults. Describe communication competencies used when interacting with older adults. Dr. Adriana Perez is Assistant Professor at the University of Pennsylvania, School of Nursing. 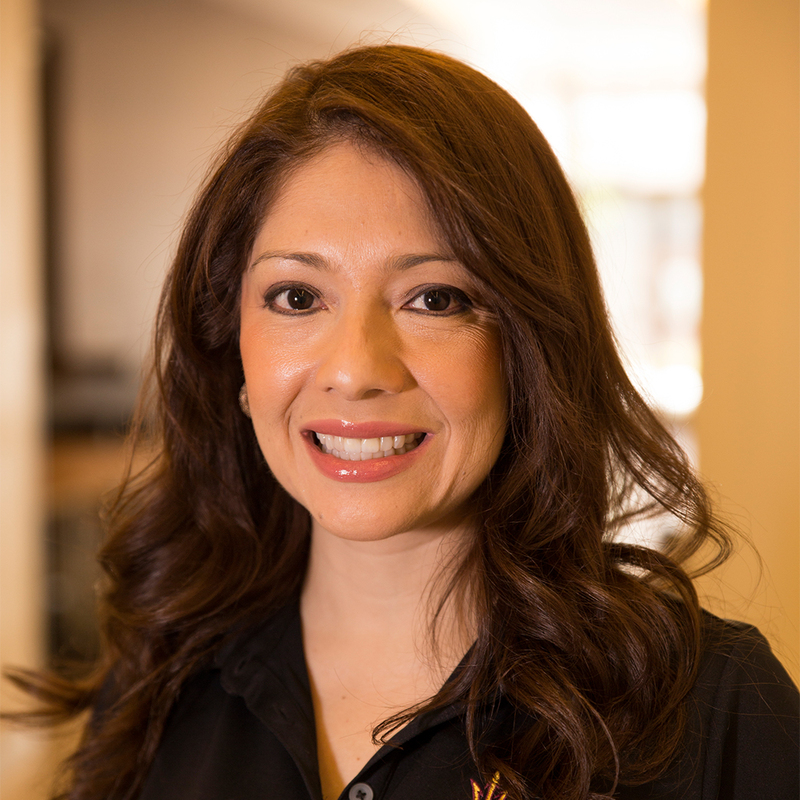 Previously, Dr. Perez was Assistant Professor & Southwest Borderlands Scholar in the College of Nursing & Health Innovation at Arizona State University. She has more than 15 years of nursing experience, including clinical background, research and education. Dr. Perez’s conducts research focused on health promotion in older diverse adults. This work has been published and disseminated nationally. Her teaching experience is in adult health, gerontology, leadership and culture & health. Dr. Perez has developed and tested a theory-based motivational intervention to promote physical activity among older Hispanic women.